Aaron M. Ellison, Nicholas J. Gotelli, and Thomas E. Miller. 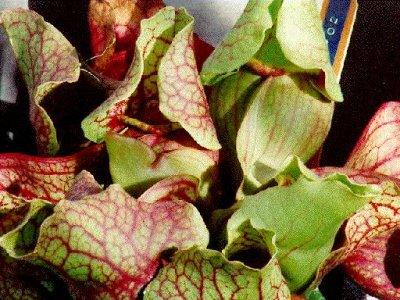 The purpose of the workshop is to organize an invited group of scientists to conduct comparative and experimental studies of the aquatic communities inhabiting the leaves of the pitcher plant Sarracenia purpurea. 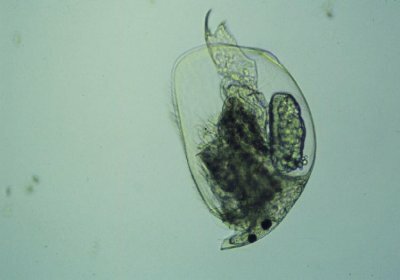 These communities include larvae of several dipterans, mites, rotifers, copepods, cladocerans, protozoa, and bacteria, all of which ultimately depend on insect prey captured by the pitcher plant itself. The constituents of this community are remarkably consistent across the eastern United States and southern Canada, providing a model ecosystem for studies of broad forces in ecology and evolution that affect community patterns. The incubation-activity grant includes this initial conference to help plan the research, funds for preliminary research for 18 months, and a second conference for discussion of preliminary patterns and planning of future research. 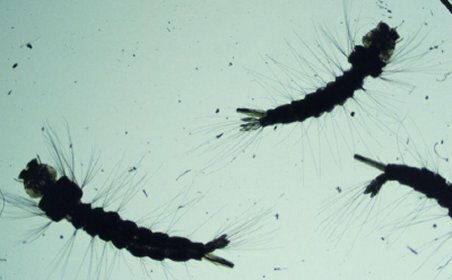 The narrow goal of this initial conference is to bring together ecologists, biogeographers, evolutionary biologists, systematists, and modelers to discuss and refine the set of questions and hypotheses that can be tested in such a model system. An appropriate set of methods for addressing these questions for the S. purpurea inquiline community will be discussed simultaneously. The invited participants include both scientists who can contribute generally to discussions on community ecology, evolution, and biogeography and researchers actively studying S. purpurea inquilines. The conference will be held in Wakulla Springs State Park and Lodge on January 19 and 20 and will include a field trip to local pitcher-plant habitats. Participation in the workshop is unfortunately limited to invited scientists only--results of the conference will be made available electronically. For further information, please contact T. E. Miller.